I am a gamer who like to play games on PC/Computer. 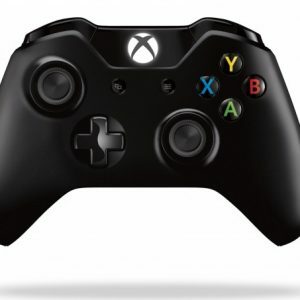 There are PC/Computer games like Sport Games (FIFA, NBA), Fighting Games (Street Fighter) and Action Games (Assassin Creed, Batman) which really require a controller so that you can fully enjoy playing the games. While there are other cheaper kind of controller available in the market that can be used for playing computer game， these controllers normally require third party software to emulate the function of Xbox 360 controller. Sometime, these third party software can be complex. 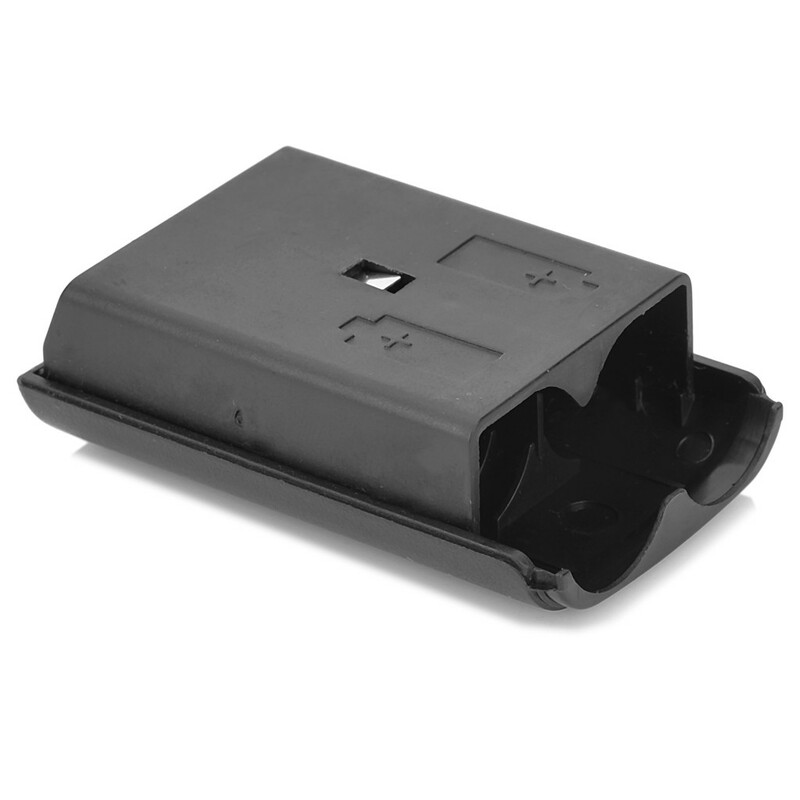 Thus, you may have to spend time to learn how to do the setting correctly before you can get the controller to function as a Xbox 360 controller. 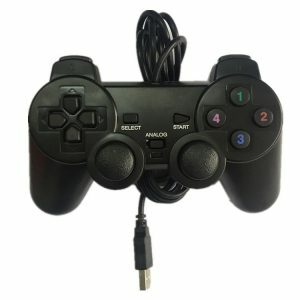 This controller is great for those who does not want to deal with the hassle of setting up those third party software in order to play those computer games. 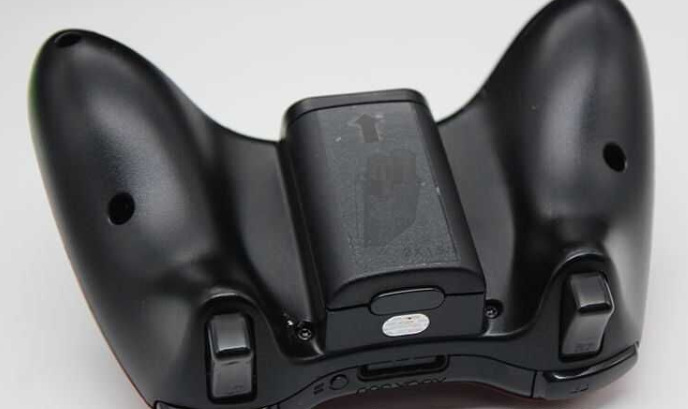 Furthermore, the Xbox 360 controller features two shoulder buttons which are pressure sensitive. 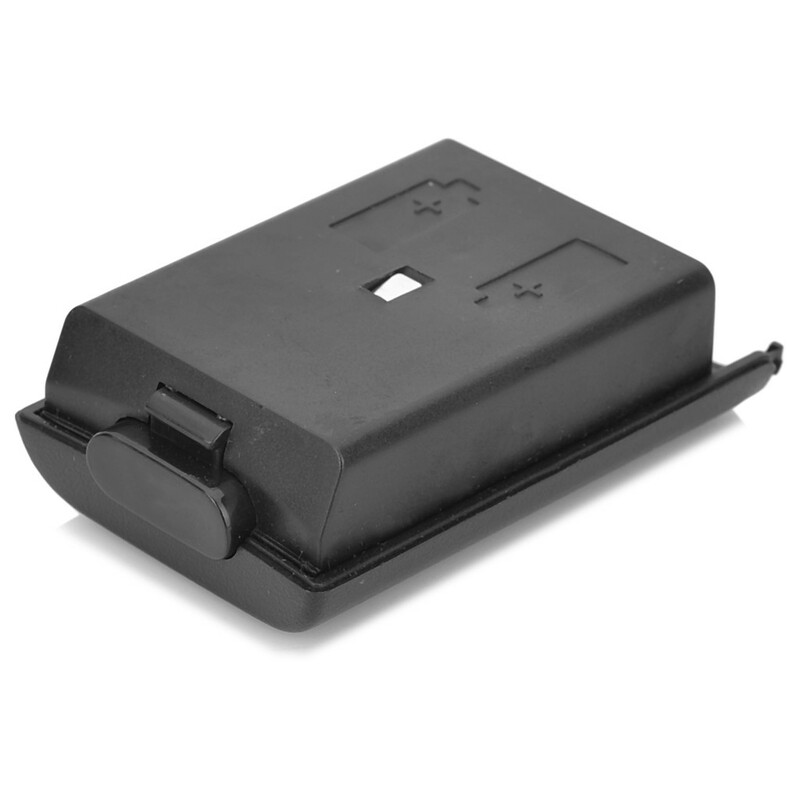 These button can be important for those who play racing game as these two pressure sensitive buttons can be used for precise control of acceleration and braking of the racing vehicle. 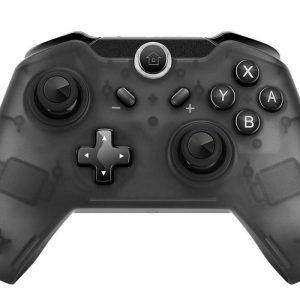 I have actually used this controller to play those games rather than using keyboard and mouse which will cause a lot of frustration. Thus, if you are a gamer like me, you should know the importance of a controller. Instead of buying a game controller from seller who do not play PC game and may not even know the product well, why not buy from someone who is also a gamer and has actually used the controller to play games? 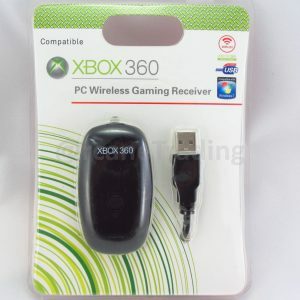 Able to be used in PC as Wireless XBox 360 Game Controller but wireless receiver is required. 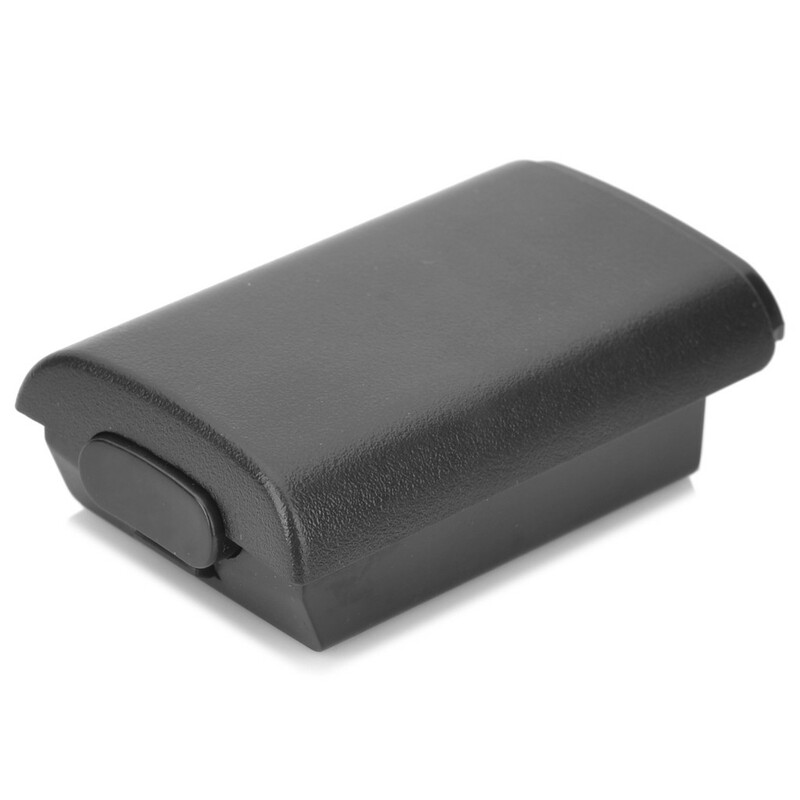 Third Party Xbox360 Controller PLEASE TAKE NOTE!!! You should see a Generic USB Joystick highlighted in the printerscreen above. Right click the icon and choose Game Controller Setting. 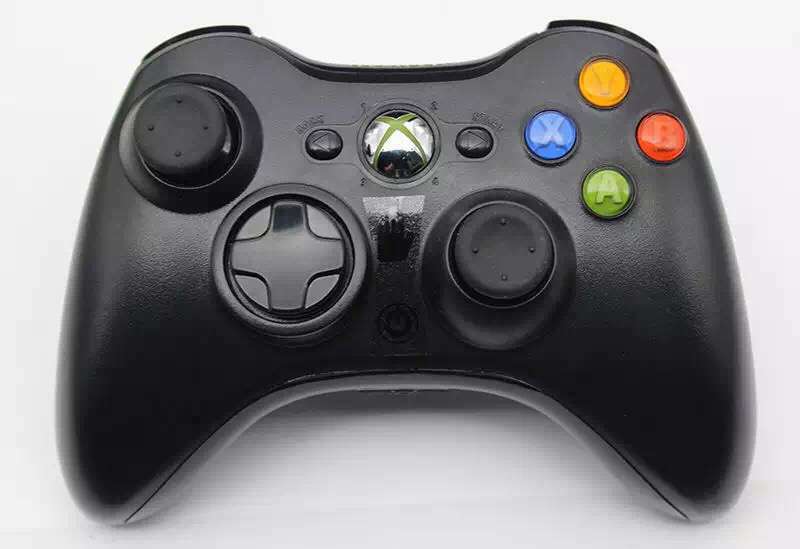 Most computer/PC games available in the market mostly use Xbox 360 controller as it main controller. Thus, with this controller, you can use it to play computer game available in the market without any worry that the controller will not be compatible. 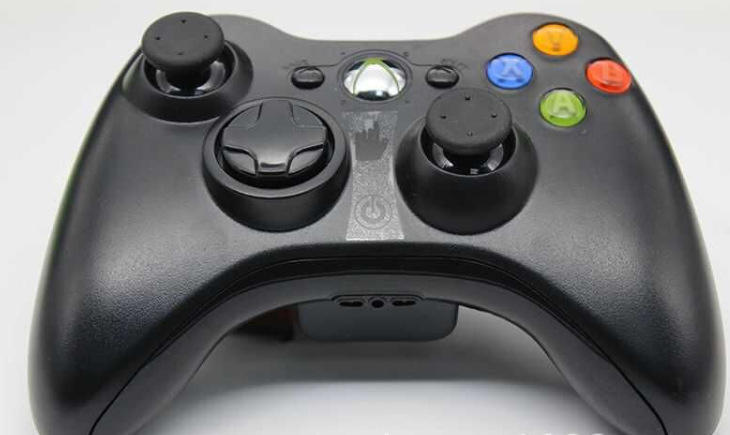 Furthermore, the controller is able to be used on Xbox 360 console to play Xbox 360 game.